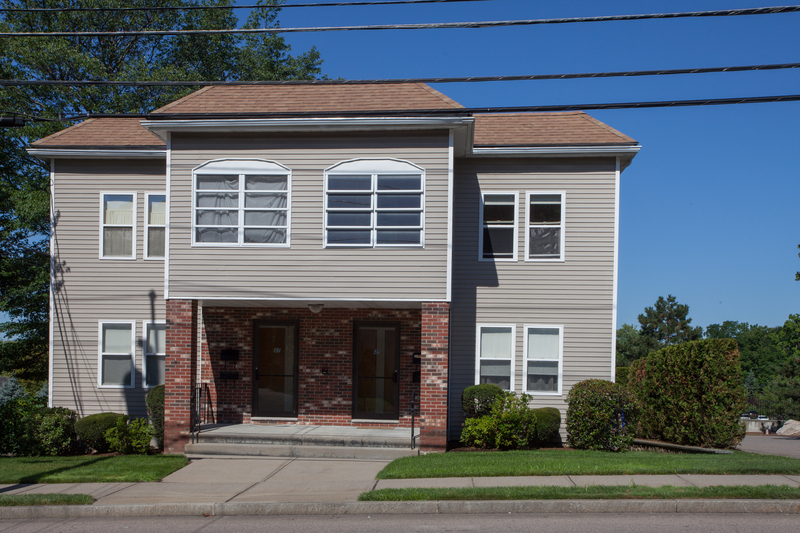 Large one bedroom units located in West Newton near the Waltham city line. Located on the 505 express bus route to Boston. Minutes to I-95, Masspike, Commuter Rail and Riverside Station (green line). Close to the exceptional restaurants in West Newton and on Moody Street in Waltham.